Weather Watch warns that “tropical trouble” is brewing, and could come in with a “double-whammy tropical low”. “The tropics are about to switch up a gear with a number of big lows developing, including a possible tropical cyclone in our backyard,” weather forecaster Phillip Duncan says. 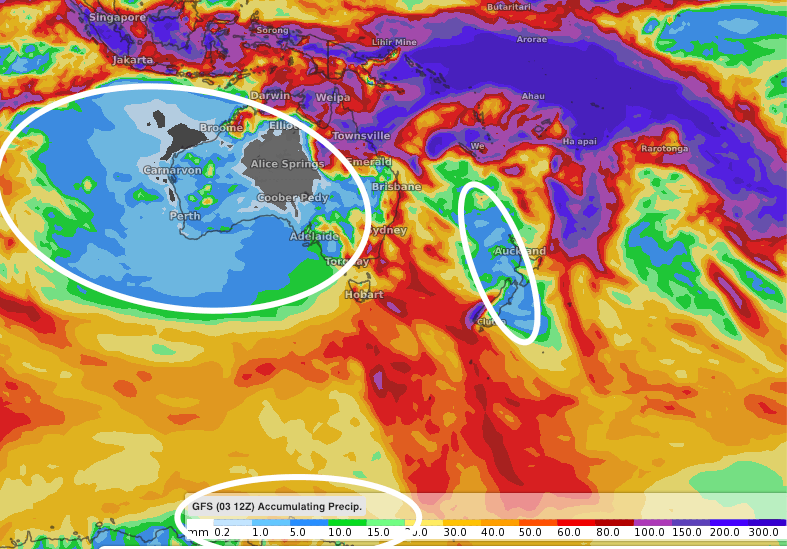 New Zealand is currently sheltered in a “tiny bubble” of good weather, but this could be about to end. read more….